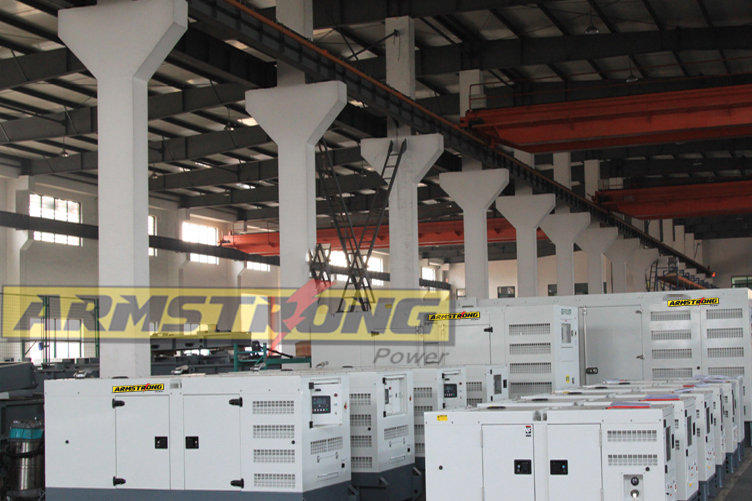 Armstrong Power CO.,LTD is a manufacturer of diesel generator set and mobile lighting tower and is specialized in this field over 14 years. 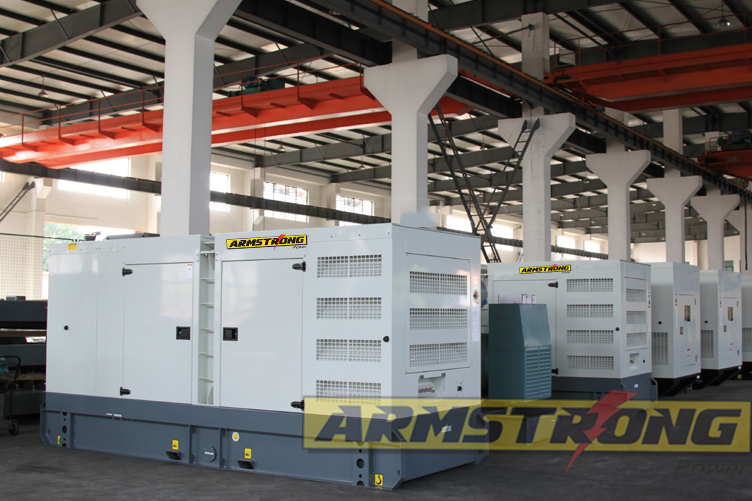 Armstrong Power is partner of Perkins、Cummins and Deutz(Air cooled and Water cooled), with power range from 5KW to 2500KW. 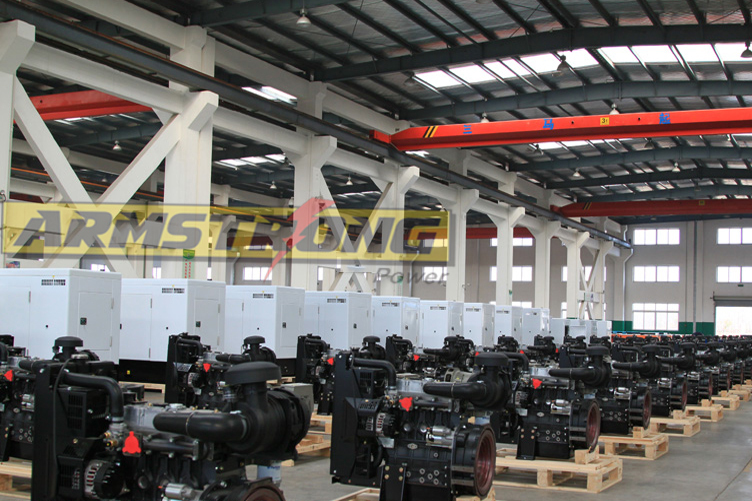 Yanmar, Isuzu, Volve and Iveco are also our partner. 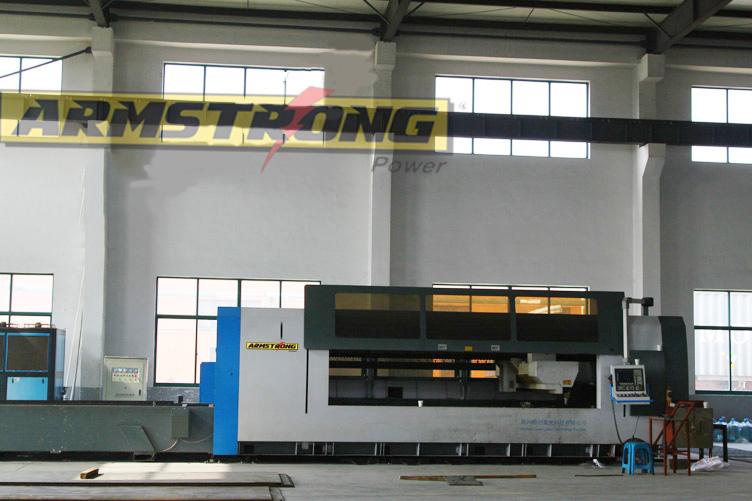 Armstrong Factory area is more than 10,000 square meters and equipped with advanced equipments including Laser Cutting Machine, CNC Punching Machine, CNC Bending Machine etc. 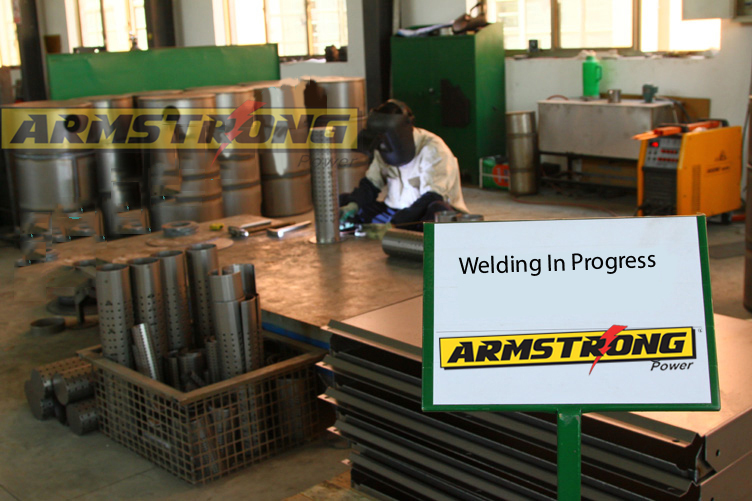 Armstrong Power’s professional technicians and complete advanced facility guarantee the production of first class generator set. 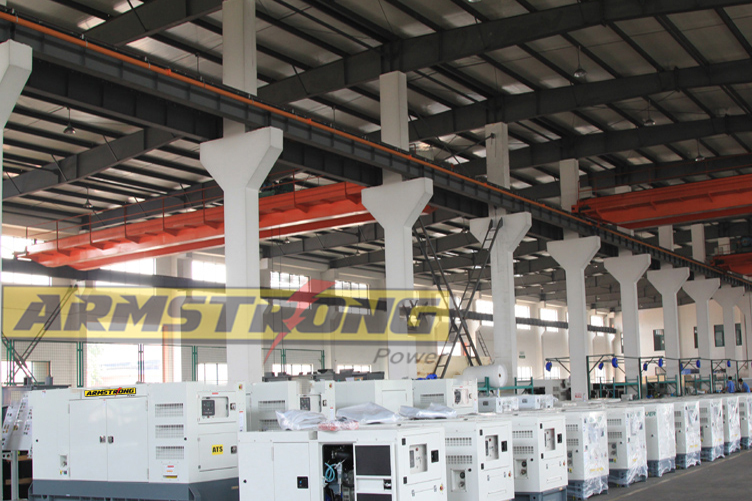 Armstrong Power has successfully established wide cooperation relationship with foreign companies in many fields. 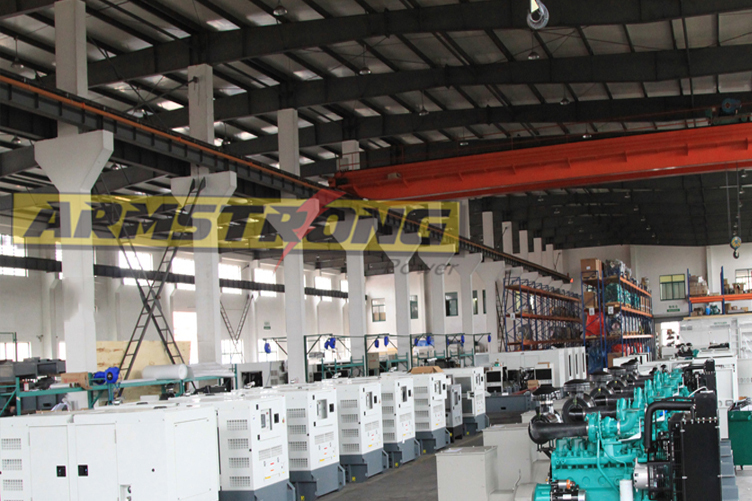 “Providing Standardized product”, “providing professional service”, “providing Easy oriented and suitable solutions” are our standards in the long running. 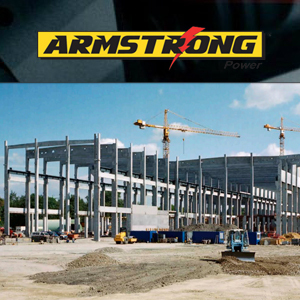 Facing the increasingly drastic competition trend, Armstrong sticks to the core value of “Honest, Innovation, Dedication, Harmonious”, devotes to providing electricity solutions with best cost performance for global customers.